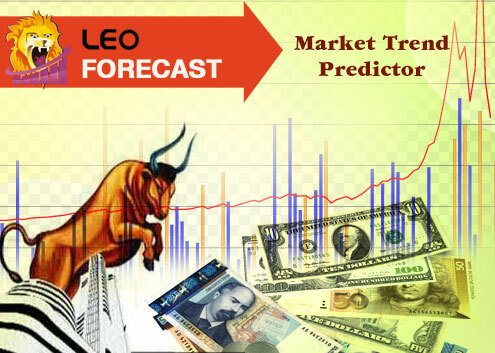 Leo Forecast the result of extensive research work of last 40 years is the best gift for buisness professionals as it can predict about Share Market Trend, Sensex, Gold & Dollar, Crude, Weather & much more. 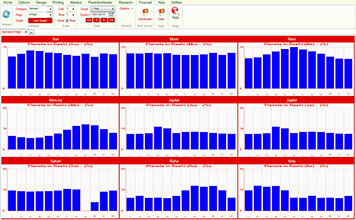 Leo Forecast uses historic data to determine the direction of future trends. Stock analysts use various forecasting methods to determine how a stock's price will move in the future. It is rightly termed as a planning tool that helps management in its attempts to cope with the uncertainty of the future, relying mainly on data from the past and present and analysis of trends. This tries to co-relate the planetary movement with ups & downs of the script or the commodity rates. It extrapolates this correlation to forecast the future rates of the script. It is the combination of astrology and mathematics to give the estimates of the scripts. 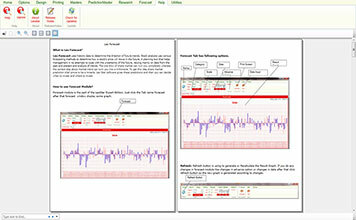 LeoForecast Trading System is a Fixed Charting system i.e. 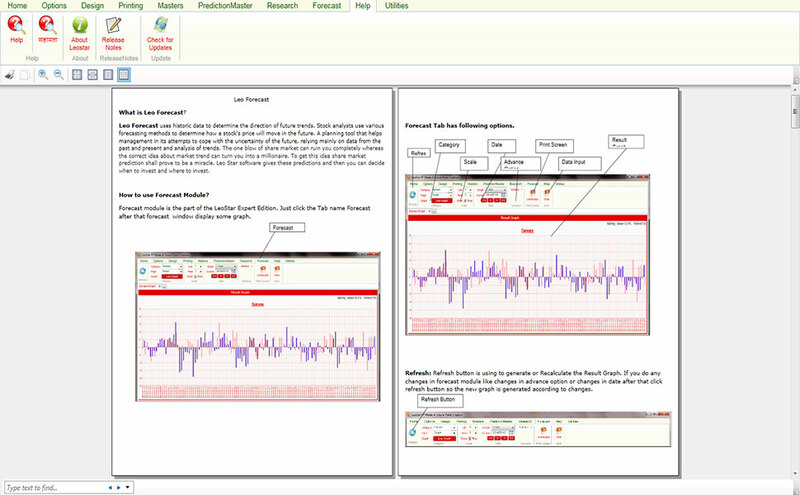 Users Get a Complete and Ready to Use Positional Trading Signals with Charts. 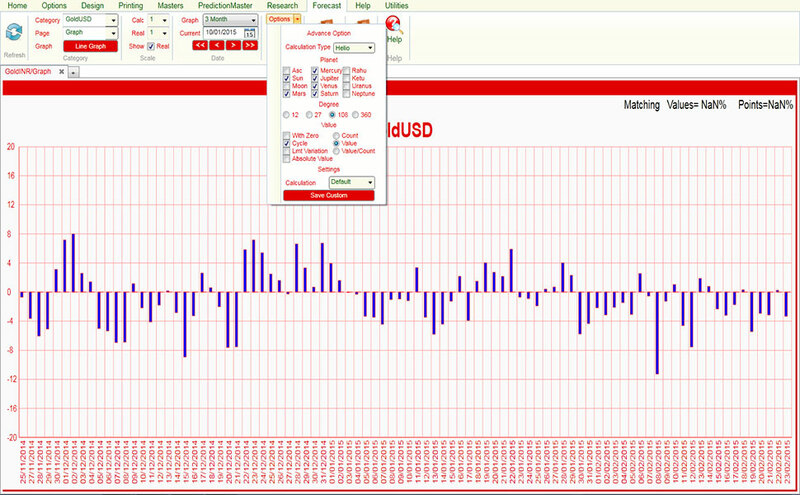 All Buy Sell Signals come with Entry Level, Targets and Stoploss based on advanced indicators and other factors. Stock analysts use various forecasting methods to determine how a stock's price will move in the future. 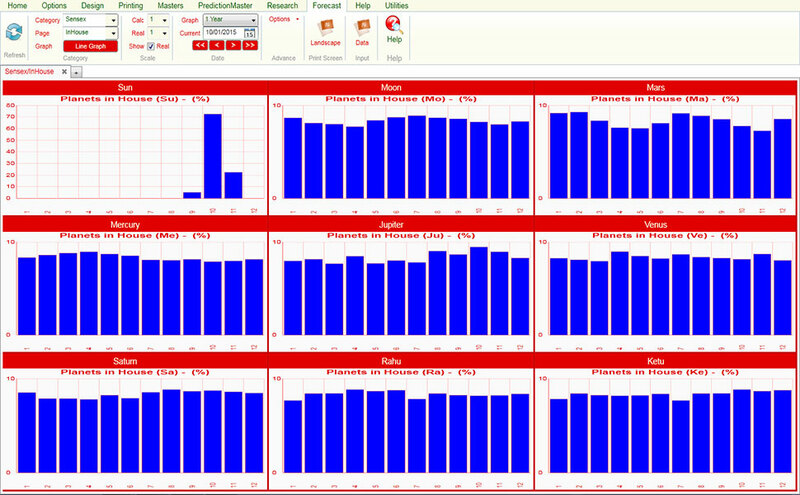 A planning tool that helps management in its attempts to cope with the uncertainty of the future, relying mainly on data from the past and present and analysis of trends. The one blow of share market can ruin you completely whereas the correct idea about market trend can turn you into a millionaire. To get this idea share market prediction shall prove to be a miracle. 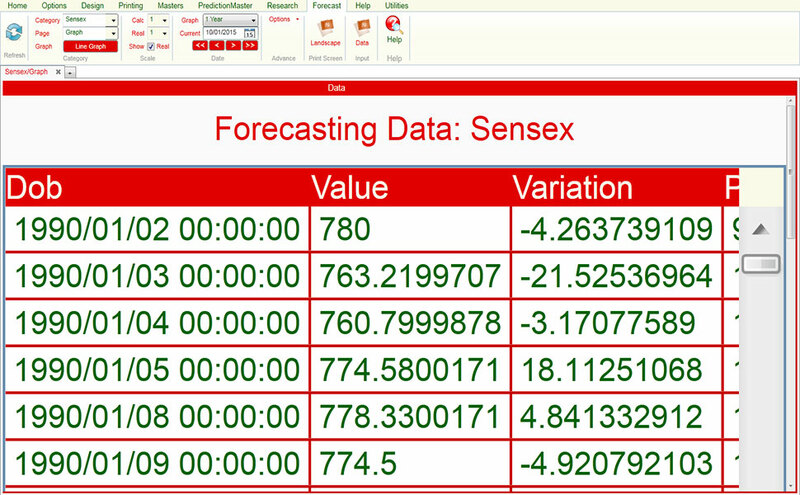 Leo Forecast software gives these predictions and then you can decide when to invest and where to invest. Decision Making : You know which tools or calculations are used in your decision making.. Timing: You get recommendations in live market or prior. Trailing stoploss: You get proper stoploss & trailing stoploss time to time. Historical study: You can see previous history and levels of stock on the graph. 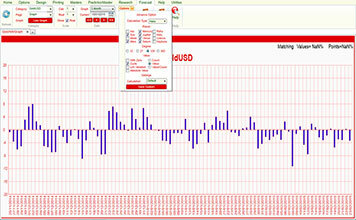 Dependency: No dependency whenever you are free you can open software and see current market situation. 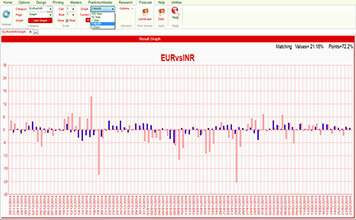 Commodity : Crude Oil, Natural Gas etc. 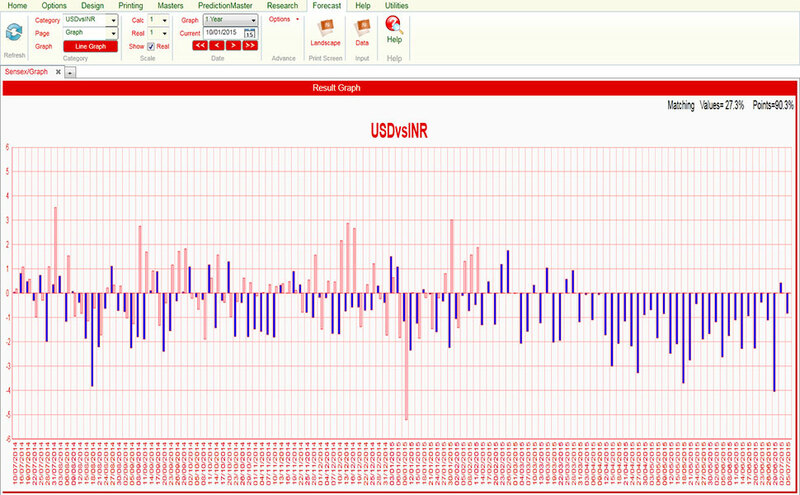 Currency Vs INR : USD Vs INR, CAD Vs INR etc. 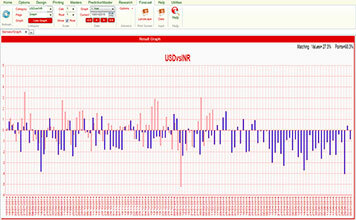 Currency Vs USD : INR Vs USD, CAD Vs USD etc. 80% of world events are influenced by planets. Astrology is the only science which is capable of demystifying the hidden truth behind the planets. Leostar forecast is the first effort to forecast for several years in advance by using thousands of planetary positions and their combinations. You need to put only the old rate of that particular thing in your computer. 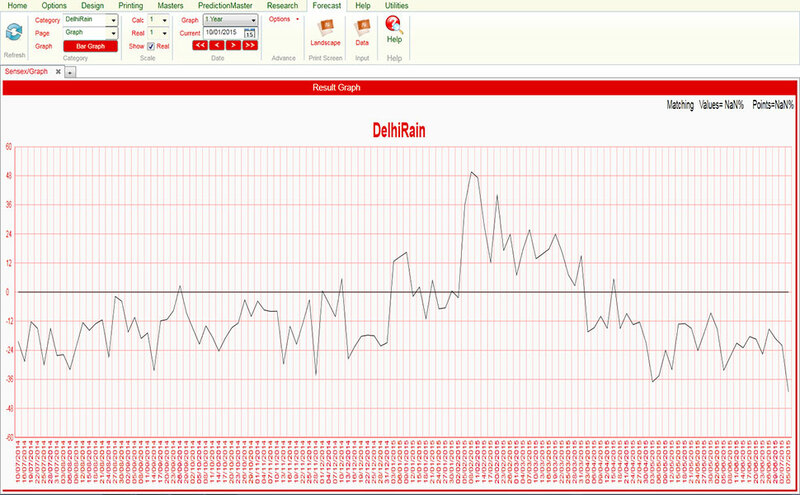 Computer will calculate the planetary positions and forecast the future prices through graph. 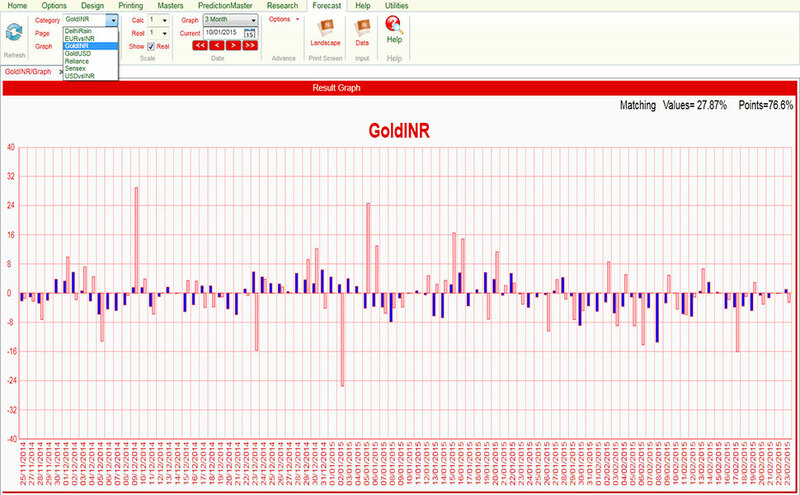 You will be able to know about the ups and downs in the rate of any share, Sensex, Commodity, Gold, Silver, Dollar, Pound etc. 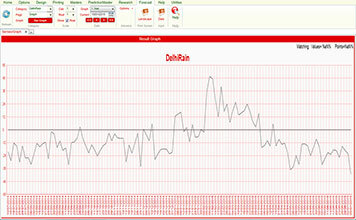 You can forecast about Rain, Heat, and Cold etc. 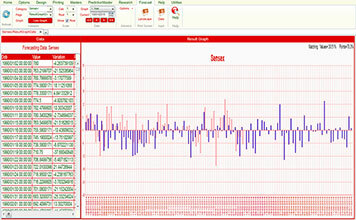 It gives predictions about share market trends. 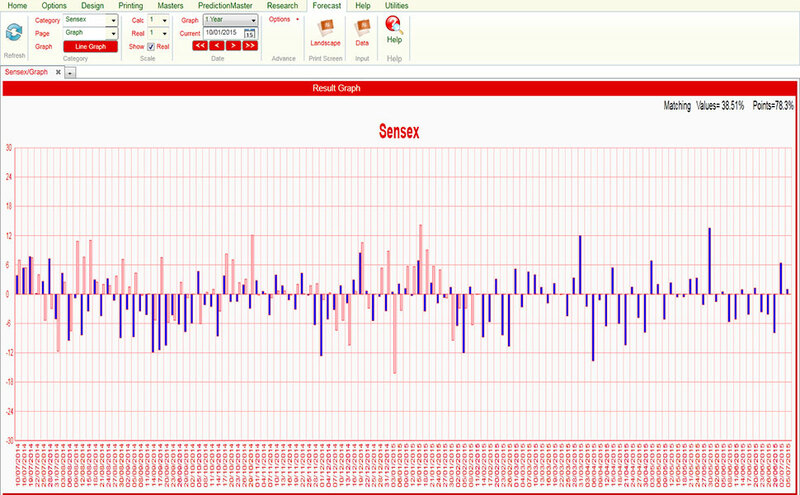 Ups and Downs in share market, Sensex. Anticipation of Rain, Heat and Cold etc. 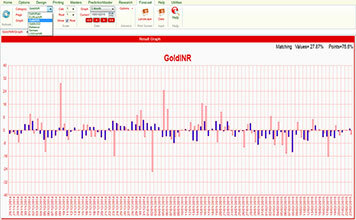 Ups and Downs in Gold, Silver and any Commodity. 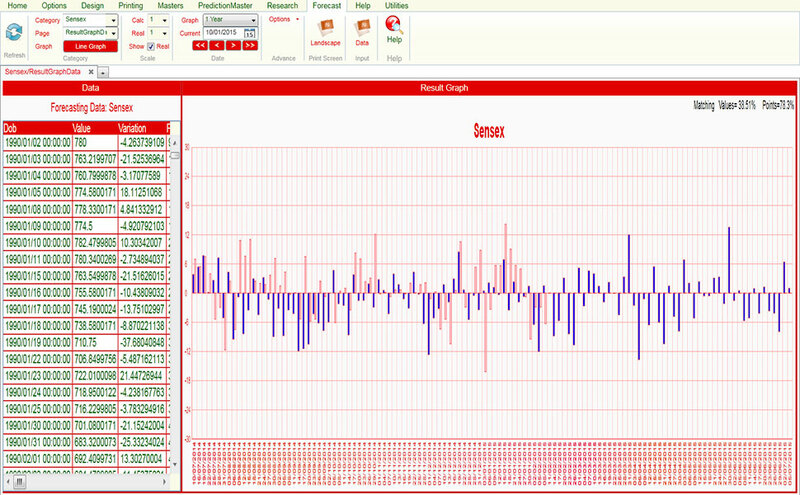 Result of Prediction in the form of Graph. In Astrology to predict any commodity or Share Script we need to study the related planets, houses or signs. 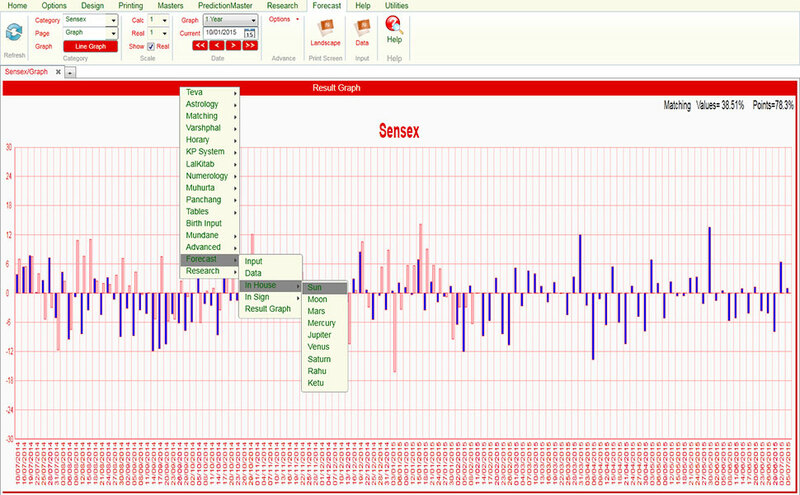 Normally Mercury, Mars, Jupiter play important roles in predicting market trends. Their movement like retrogression, direction, combustion, change of sign or Nakshatra determines the variations in the rates. 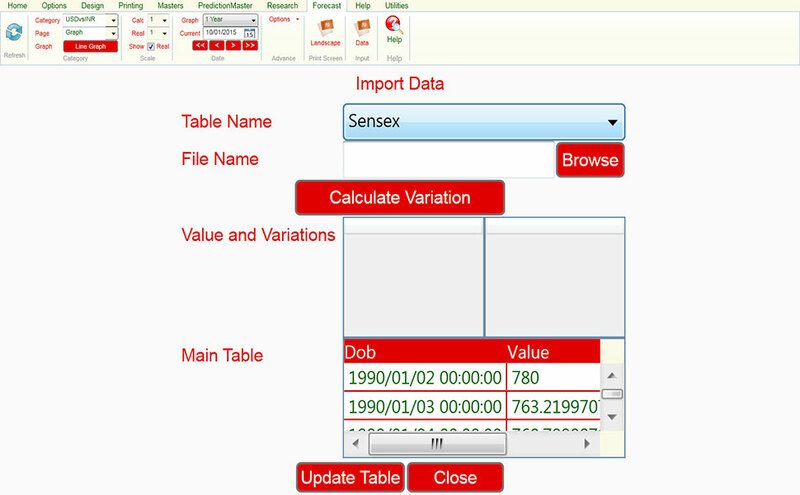 Total number of parameters used are much less than the number of scripts or the vastness of the period. Relating planets, houses or signs to a share script is the most difficult exercises an astrologer has to go through. He may know planets related to a metal or a commodity but how to differentiate the planets for the two different scripts. There are hundreds of scripts, so deciphering astrological parameters for a clear analysis is an intricate process. Different commodities have different rates in different markets, so we cannot take same set of planets to represent commodity at different places. Similar problems occur when we try to predict rainfall in different places on earth. Planets remain in the same sign & same state for the entire world at a given moment but the rainfall is different at different locations at the same time. It may be quite different in locations very nearby. This phenomenon cannot be explained simply by assigning some planets or signs to a commodity or happening. To know exactly how the planets are behaving for a particular item at a particular place, we at Future Point have developed software called Leo Star Forecast. This program takes the old data of the script or phenomenon & tries to figure out which planet or planetary combination is behaving in what manner so that the variation in trend is explained for the past. The same concept is extended to future & the predictions are made for the commodity, script or weather. In this software we not only take the geocentric values of the planets but also give the importance to their heliocentric values. Further, we compare the actual values in the past to the computed values in the past. This gives us an assurance to what extent the predicted values for future could be correct. 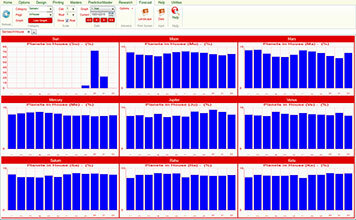 We find that the results are good to the tune of 80% if we consider the weekly, fortnightly or monthly trends. 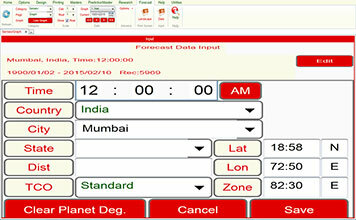 This astrological prediction system is excellent if we have to make long term decisions. 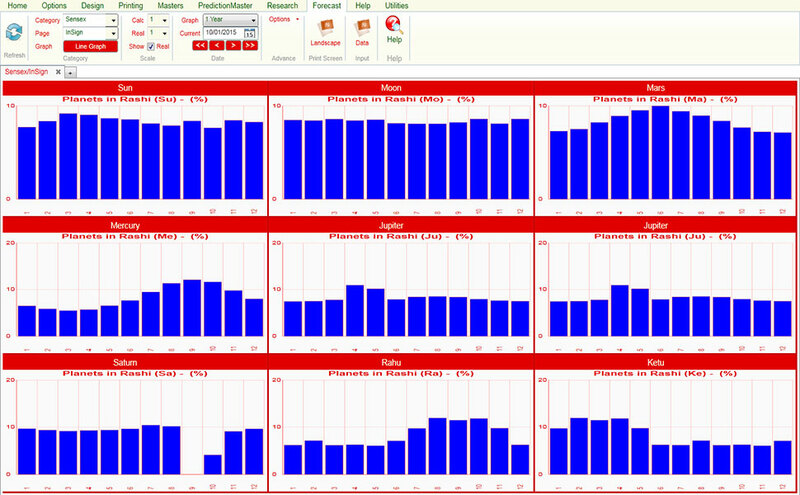 Results are good even if we want to predict for few years in advance. However accuracy level goes down if we make predictions for a very long time in advance. 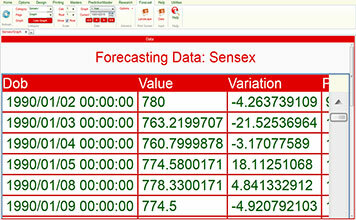 Results are not very accurate if we have to make intra-day predictions or prediction on daily basis. Planets play an important role in every happening, whether it is earth quake, rain, tornado, share market, commodity market, money market or bullion market or else it is the economic position or general condition of a state or an individual. With the statistical results obtained so far we can say that planets play their role to the extent of 80% & only 20% is governed by, so to say, local effects. When such a large effect is due to planets only, why should we not use the knowledge of planetary behavior to predict for the future. Since, the planetary position for future is known with accuracy therefore the accuracy in predictions does not go down fast. The astrological model of prediction over a long term stands out to be much more accurate as compared to the mathematical model available in the market. Astrology is an excellent tool to make long term predictions. 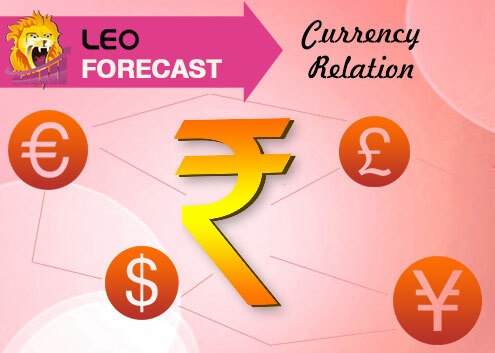 Leo Star Forecast makes use of astrology in the best manner to give a fair view of any commodity. You can enter the past details of the commodity and can know about its future variations. 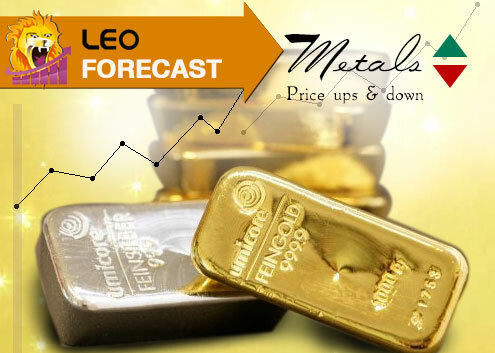 Leo Star Forecast is priced very nominally looking at its benefits and the research that has gone into its development. * Free updation and maintenance for next 2 years. 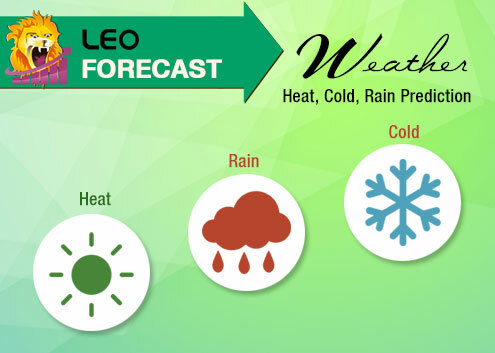 Leo Forecast comes only in English language. 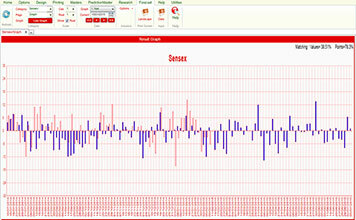 You will be able to know about the ups and downs in the rate of any share, Sensex. You need to put only the old rate of that particular thing in your computer. 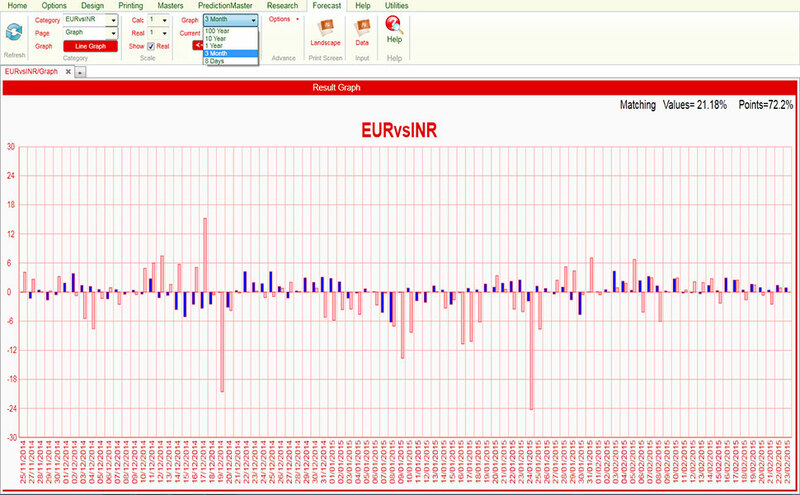 Computer will calculate the planetary positions and forecast the future prices through graph. 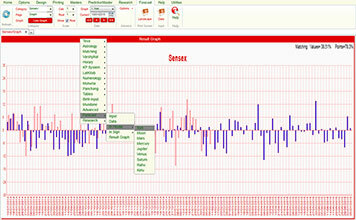 You will be able to know about the ups and downs in the rate of any share, Sensex, Commodity, Gold, Silver, Dollar, Pound etc.